Cannot get Atlantic City, NJ location id in module mod_sp_weather. Please also make sure that you have inserted city name. 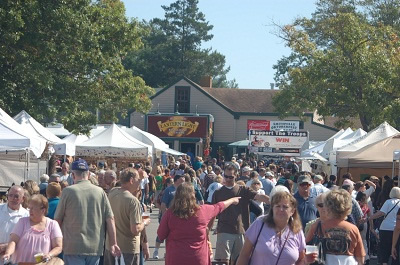 10AM - 5PM...Join us for our annual MAYFEST celebration with 100+ juried crafters, food vendors, music in the charming setting of Historic Smithville & the Village Greene! See you there! HELPFUL NOTE: Mayfest at Historic Smithville is always the Saturday and Sunday after Mother's Day. 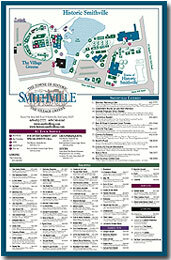 Due to inclement weather, the Smithville Inn will be closed for lunch and some shoppes may be closed.